To master social media marketing, it is necessary for marketers to find the right solutions. If you’re a small business owner, these social media marketing tips can help make the process more streamlined while building customer engagement and improving sales. Like everything you do in the world of business, when it comes to social media, it is important to plan before executing. Creating a solid strategy while keeping your goals in mind will help you avoid any social media mistakes. It’s a good idea to run a review of your current social media presence, before executing any new plans. These audits are helpful in keeping your marketing process streamlined. There are several social media audit templates available online to help you get started. Some businesses make the mistake of blindly jumping into every possible social media platform without a plan in place. When you’re starting out, stick with three or four social networking sites. If you try to tackle more, you’ll end up doing a mediocre job with no significant results. Posting according to the speed of each platform is necessary. Twitter and Facebook more much faster than Instagram or Snapchat. So, you’ll need to publish more often or less often depending on the platform. 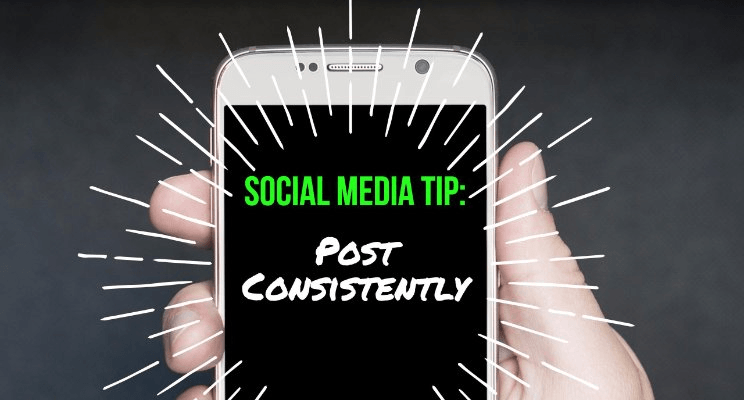 Come up with a posting schedule and stay consistent with it. You should be using your social media efforts to forge relationships with your customers. You could also put well-performing employees in the spotlight to give the brand a human face. Get to know your target audience and put out content that will appeal to them. Remember that when it comes to sharing posts on social media, quality beats quantity. Ensure that you post valuable content consistently. Your posts should be entertaining, helpful and relevant to your audience. Be cautious about posting anything that isn’t high quality as this could put your followers off. The most successful social media influencers are those who post consistently. Set aside resources and appoint a team to create and monitor content. You’ll also need someone to engage with your audience. You can repurpose high-quality content to fill any gaps. After you publish a post, examine its effectiveness. There are several tools available that can provide you with useful data and help curate your content. They can even give you information on top performing content based on the keywords you enter. Use these to improve the quality of your posts. Adding visual appeal to your posts and tweets is a great way to get your content noticed. In this crowded social media landscape where 6,000 tweets are put out every second, it is more important than ever to do what you can to stand out. This may be completely unintentional on your part, but it happens quite often. It could result in your audience losing interest in your content and maybe even unfollowing you. Always try to keep your content exciting and fresh and avoid posting repetitive messages that people will grow tired of. When putting together a post for any social media platform, consider how you can use this to drive traffic back to your products, services or website. Adding links to your posts can act as a gateway to more important content. Rather than sticking with one type of content, try out different formats. 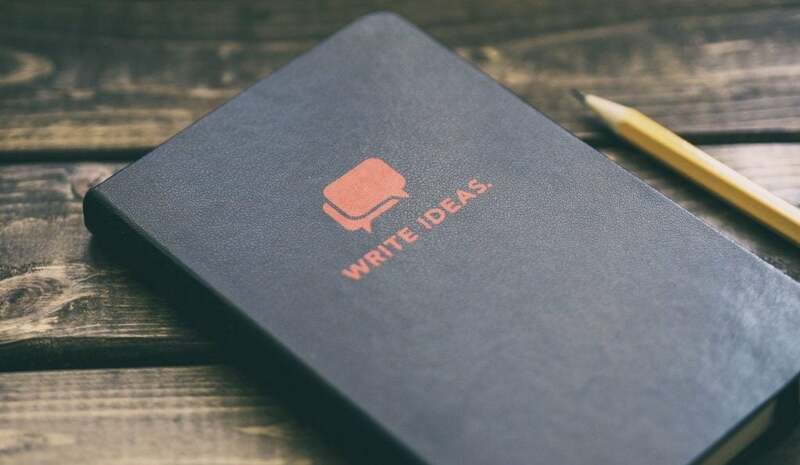 You can adapt your written content to suit various platforms and improve visibility and reach. For instance, you can convert your listicles into YouTube videos to amass subscribers and views. Hashtags are a great way to help people find your content. However, it is important not to add an endless series of hashtags to every post. Do some research on popular hashtags and use these wisely. You could even create your own hashtag and share it on your social media networks. You may be under the misconception that Pinterest is only suitable for businesses that have a lot of visual content. But it can be used creatively to promote almost any type of product. For instance, if your company provides software solutions, you can use infographics or images from blog posts. By building a Facebook page that your customers will enjoy and find useful, you can become a valuable resource. To reach a broader Facebook audience post content that is entertaining, informative and inspiring on a regular basis. If you feel like there are never enough hours in the day to maximize your social media efforts, you may not be using the bulk of your time wisely. Time management can be a huge challenge for small business owners and entrepreneurs. Set goals for the day and use your time well. When you run a small business, you may not prioritize creating and curating content. However, if you don’t consistently put out high-quality posts, your audience may lose interest. The solution to this is to schedule and automate your content. There are a number of tools out there that can help. When you create an article, video or podcast for your website or blog, it is a good idea to promote it through social media posts. Put together a list of 10 to 20 social media posts that can be used to publicize what you’ve created. LinkedIn is an excellent platform if you’re looking to establish yourself as an expert. By publishing any long-form articles and papers, you can build your network and audience while cementing your status as an expert. Attracting visitors to your website is not the easiest endeavor. When they do visit your site, it is important to hold their interest. You can maximize the potential using social ads. Some of these come with the option to follow your visitors to other sites like Facebook and Twitter and urge them to take further action. You will need to customize your content and tone, based on the platform. For example, Facebook’s casual, friendly environment requires a light and pleasant tone. People log onto Facebook to relax so your content must be in line with this. Following what your competitors are doing can provide you with useful information and insights. So, if your competitors are using certain marketing techniques or channels, you can take inspiration from these and up your own social media game. Many social media platforms offer their own marketing tools such as Google+ Local, Pinterest promoted pins and targeted ads on Twitter, Instagram, and Facebook. However, it is essential for marketers to take on a more relationship-building, strategic approach rather than continually pushing advertisements. The social media marketing solutions mentioned above are sure to help you build your brand.